Cut mango into small pieces and grind in mixie to coarse. Now heat oil in pan. Put mustard seeds, urad dal, red chilli and curry leaves. Fry till urad dal turns golden. Add turmeric powder, asafoetida and coarse paste of mango. Stir well and then add the powder mix along with salt. Allow the mango to cook in low flame. Stir then and then. When cooked add the tamarind pulp. 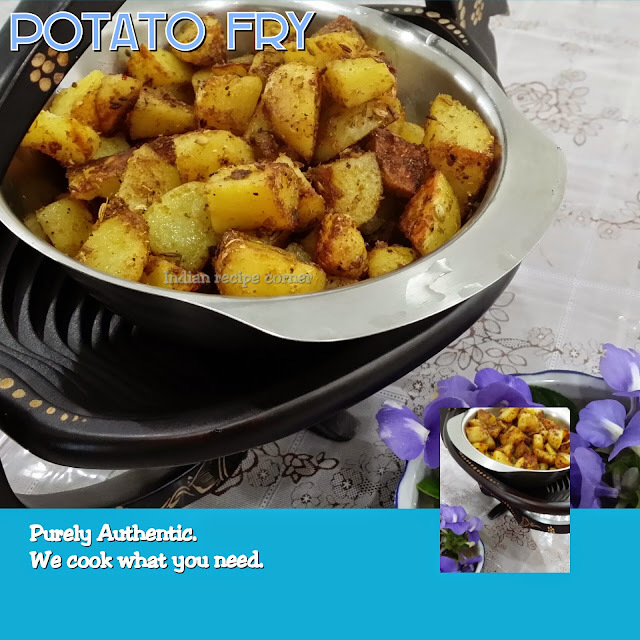 Mix well and continue to cook with instant stirring till oil spilts out. The chutney is ready. This recipe is also called as manga puli thokku and is famous in Kerala. This recipe suits for rice, dosa, idly and also chapathi. It can be used for 2-3 days when kept in fridge.